Exploration is no longer about hardship or long distances, it is about celebrating the sense of connection and discovery that is possible in all our travels. 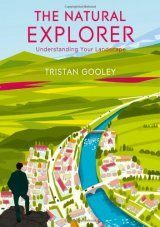 Tristan Gooley is a writer, navigator and explorer. He has worked in travel most of his life, led expeditions on five continents and pioneered a renaissance in the very rare art of natural navigation. Tristan is the only living person to have both flown solo and sailed single-handed across the Atlantic. 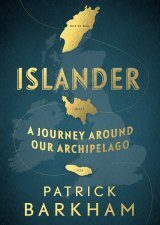 He is a Fellow of the Royal Geographical Society and the Royal Institute of Navigation and Vice Chairman of the UK's largest independent travel company, Trailfinders. 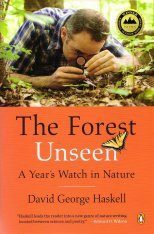 He is the author of The Natural Navigator and How to Connect with Nature. 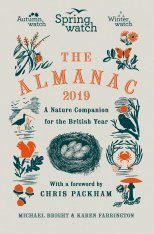 "The Natural Explorer is an essential part of any outdoor/nature-writing library and it's full of wonderful examples of how to read, understand and connect with the landscape." 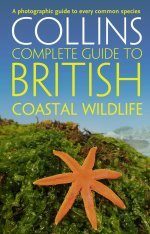 "Discover a whole new world [...] a journey through the intricate, detailed and often-missed sides of a walk." 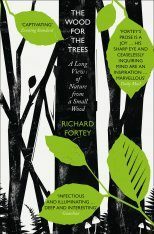 "The Natural Explorer take us on a multi-sensory, literary journey intent on heightening awareness of our surroundings. 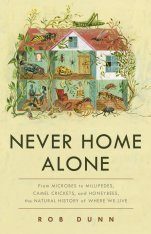 An ambitious combination of Gooley's own insights and those of countless other writers, explorer and philosophers, this is serious armchair adventuring." 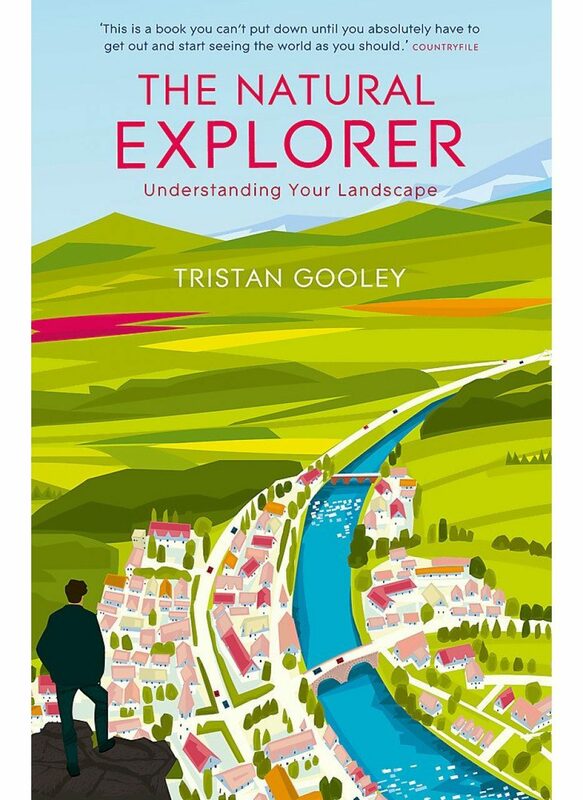 "Gooley returns with a highly readable and engaging work devoted to the temporarily mislaid art of exploration [...] it's an inspiring account but also a turning point – perhaps a classic in years to come – because its simple aim is to help you recognise what your senses are telling you. 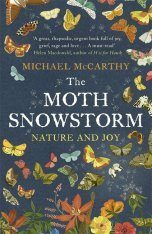 It's also an object lesson in how to frame a call to action, because this is a book you can't put down until you absolutely have to get out and start seeing the world as you should. And that's when the adventure really begins [...]"
"The Natural Explorer by Tristan Gooley is a call to enrich our travel experiences through connecting with nature – essentially a greater awareness of our surroundings [...] Chapters include the sky, the earth and time – and as someone who can get around the Tate in about half an hour, I paid particular attention here." 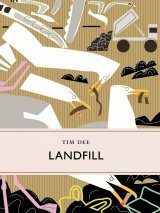 "A charming and intelligent guide to exploring the local landscape." 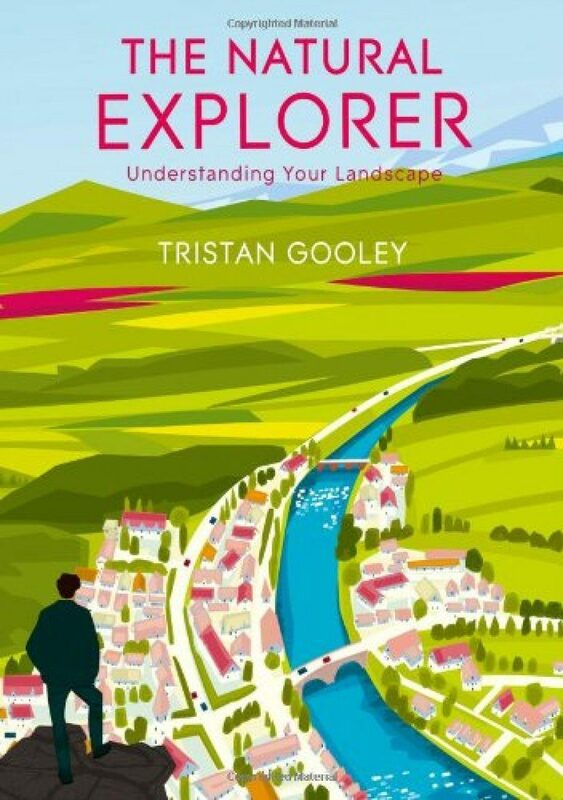 "Celebrated explorer Tristan Gooley gives a fascinating insight into how to connect with nature and heighten the enjoyment of outdoor discoveries, be they grandiose or modest [...] Are you a traveller or an explorer? 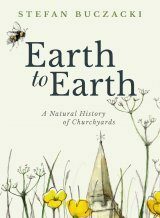 This account divorces the two and aims to really open our eyes [...]"
"The book's key chapter, though, is the first one. Entitled "The Senses", it aims to switch on our powers of perception and, with its thought-provoking discussion of the way we sometimes take touch, taste, smell, hearing and even sight for for granted, it succeeds brilliantly. Did you know, for example, that if you look at a landscape from right to left, rather than from left to right, you will become more observant?" 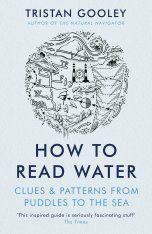 "[...] Tristan Gooley knows a thing or two about adventure [...] this is in part a history of exploration, but also a practical guide." 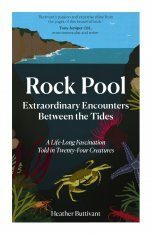 "The author's experience is to encourage travellers to be inquisitive about where they are in all its aspects, an intention which I happily endorse. 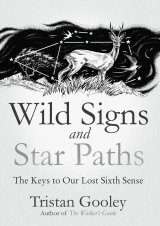 Curiosity is an invaluable trait [...] this book is particularly relevant to walkers. Walking is the right speed to see, contemplate and learn about landscapes. 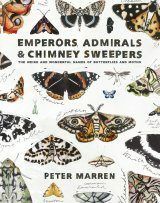 This book will help you do so."